Super Bounce Pillows. They bounce back into shape after use! 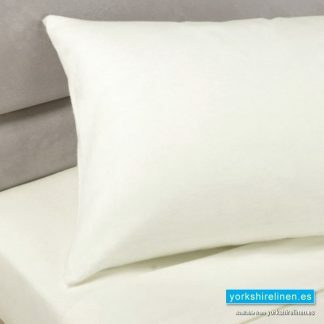 The bounce-back spiral fibre filling in the super bounce pillows ensure that the pillow retains it’s shape for a lot longer than a regular pillow and they bounce back into shape after use! They are non allergenic so perfect for those allergic to natural fillings. 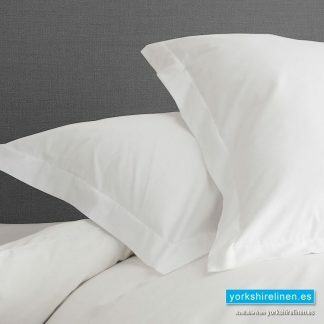 The bounce-back spiral fibre filling in the super bounce pillows ensure that the pillow retains it’s shape for a lot longer than a regular pillow and they bounce back into shape after use! They are non allergenic so perfect for those allergic to natural fillings. 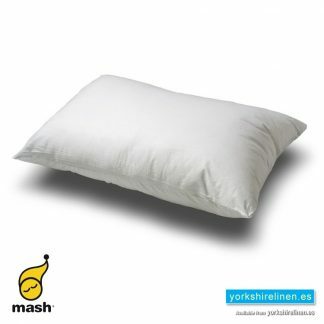 A great value pillow pair. 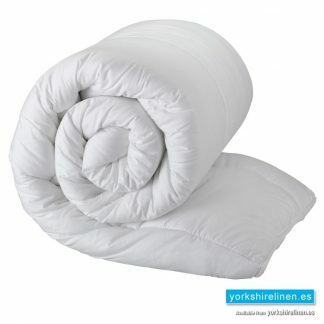 Casing 70% Polyester/ 30% Cotton. Have you ever found it was difficult to sleep at night? Then wake up and found yourself feeling exhausted? 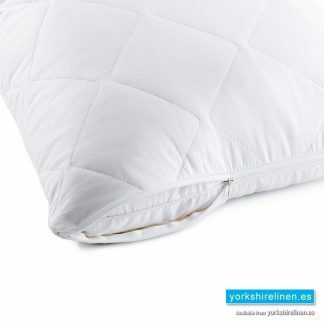 Of course, there could be a number f reasons for this, but a poorly shaped, or old pillow can cause the symptoms that reveal you have used the wrong pillow for sleeping. Choosing and correctly positioning the right pillow is vital for your quality of sleep. In addition to comfort, the correct pillow can also provide you with the necessary support for your head, neck, and spine, preventing many common forms of back and neck pain. 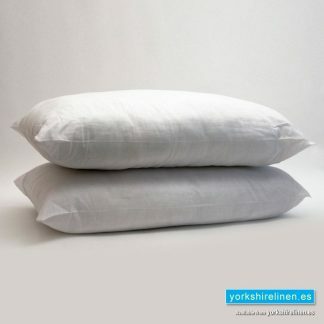 Furthermore, incorrect pillows can also trigger headaches and muscle aches, whilst the material can trigger allergic reactions in certain people. 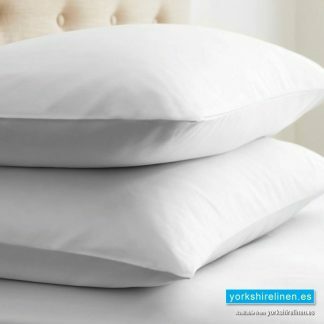 Here at Yorkshire Linen Warehouse, we consider ourselves something of an expert in bedding and linens for those who rent a holiday home. 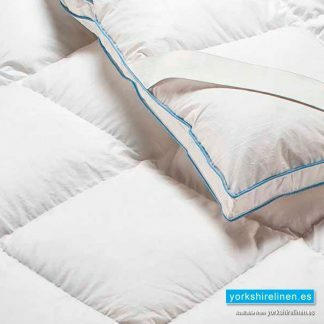 Our decade of experience in supplying fine quality, durable and hard-wearing linens has taught us a thing or two about this industry and just how demanding it can be. 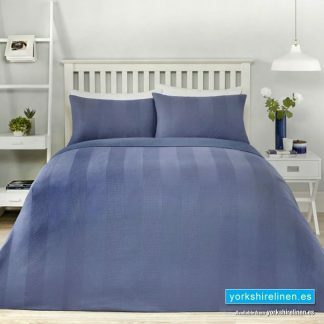 We can supply you with all the bed linen, curtains, towels, pillows and other household soft furnishings, ideal for your holiday rental property. Through our sister company, Beds & More, we can also help with many items of furniture to make you holiday rental property the most sought after in Spain! 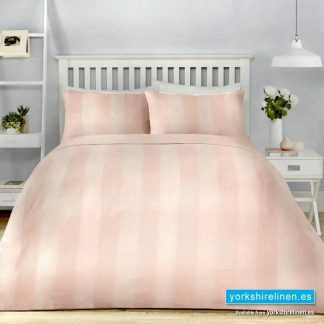 We stock a huge range of sheets and pillowcases, pillows, duvets and duvet covers, mattress toppers and protectors, plus stunning curtains, cushions and bathroom linens. 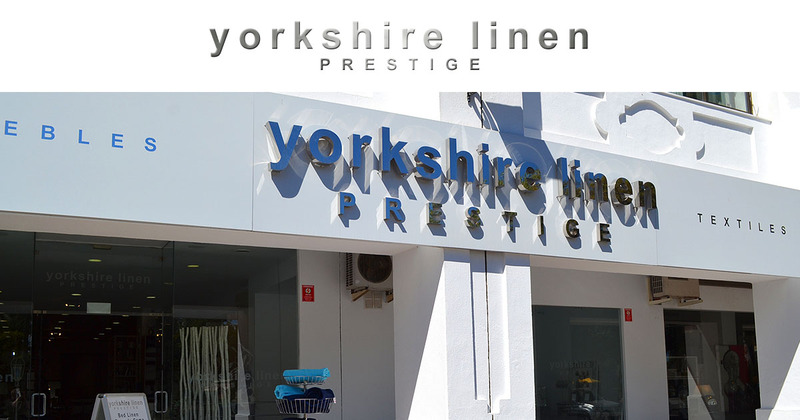 If you own and rent a holiday property, you should know about Yorkshire Linen Warehouse, in Mijas Costa and Marbella. See our Google My Business listings for Mijas Costa and Marbella. 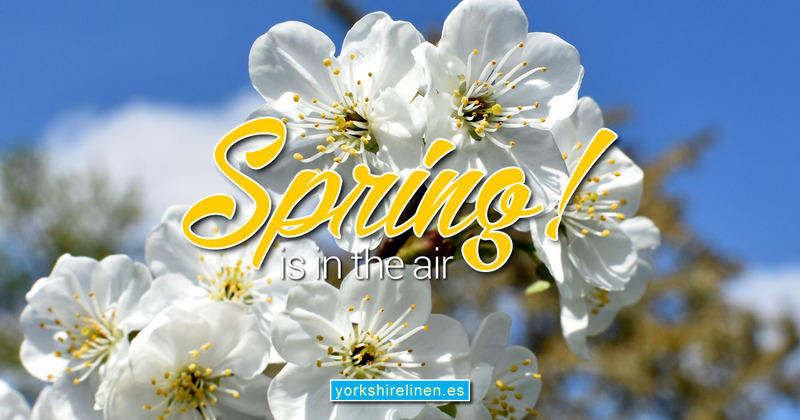 Speak to Yorkshire Linen Warehouse about your holiday rental property linen and furniture needs. We’re here to help! 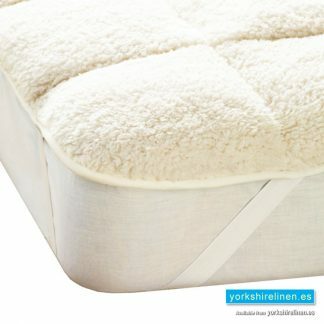 Questions about the Super Bounce Pillow, Pair?